I hear school bells ringing, meaning class is back in session and Fall is well on its way. As the weather starts to cool down, so should your wardrobes, returning the short shorts and sun dresses to their rightful places in your walk-in. To beat the leaves turning bright hues of red and orange right before your eyes, we’ve rounded up a few key pieces you can shop for now – to complete your Fall wardrobe. The basis to any wardrobe is always your foundation says Crystal Nichole, Charlotte based wardrobe and bridal stylist! To kick off your fall shopping list – we suggest getting a solid multiway brassiere, like the one created by The Bra Lab. With this most likely hidden, but very important statement piece – you no longer have to think twice about wardrobe malfunctions or skipping over that low back halter you’ve been trying to wear since 2015. Wear it under sheer, mesh tops, open back dresses and shirts, funky cutouts, or add the meant to be seen shoulder straps to a wide neck sweater. Candace Johnson, founder of 925Babe, a casual clothing line launching February 2018, swears by a trusty duster to get you through Fall. Grab one in black, which will obviously go with absolutely everything, and now is probably the best time to snag a great deal since its still sweltering outside. Every working lady needs a navy dress. Dai’s Pipeline Dress is the perfect combination of technical fabric with elegant tailoring and minimal aesthetic. A portion of the brand’s net profits from sales are donated to women’s organizations, making the dress an easy choice for Fall and perfectly pairable with Dai’s Trail Blazer Black taking you seamlessly from the boardroom to happy hour. Bodysuits are back and the DYI Bodysuit makes for the perfect layering piece for your Fall wardrobe! You can wear it as is to a work out class, layer it with cute baggy sweaters and pair with some fashionable boots or go classy with a slouchy vest or kimono! It’s comfortable, extremely versatile and a must have for your closet! 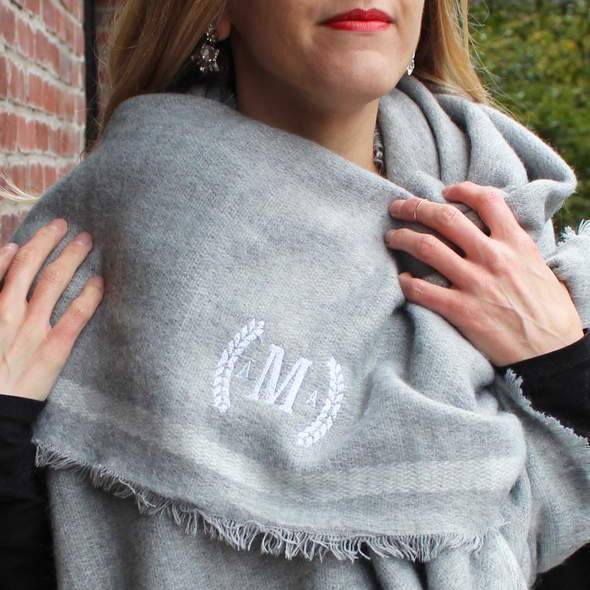 We know how fickle Fall can be, so blanket scarves are a “total obvi” for the season. September – November, you can use it as your “coat” or extra layer… and once it gets colder it can take you through the entire winter! It’s also amazing to keep warm indoors such as a chilly office or while traveling on an airplane. Rosa Gold’s are totally in and with purchase you can have it complimentary monogrammed. Personal stylist Roxanne Carne shared that this season is all about red, red, and more red! 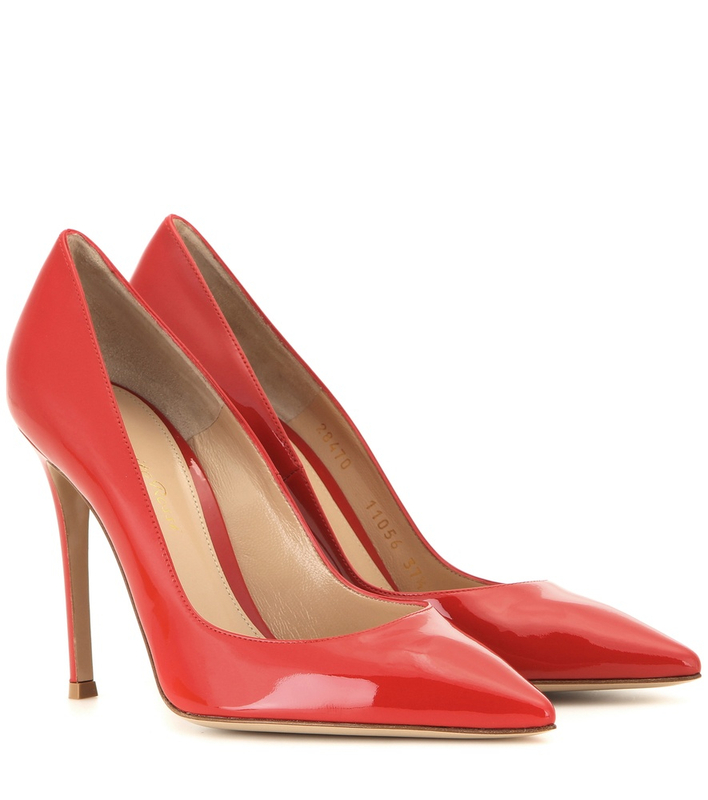 Rock a black monochrome look, and pair it with the Gianvito Rossi Patent Leather Pumps, a candy red patent leather pump. That’ll make the shoe stand out on its own while being on trend! Also all about the red hue – Ashley Richardson of Totem Agency – an Atlanta based creative agency, suggests grabbing a pair of tall elastic boots. As seen in fashion week and in a resembled design from Balenciaga, the pop of color will enhance any wardrobe – think mini skirt or skinnies. Corporate styling fIrm, FirstSeven says pick plaids. This summer, gingham made its mark. This playful, preppy print was everywhere. Come September you’ll want to give your gingham a rest and pick up some plaid. This season’s versions of plaid works for literally everybody. 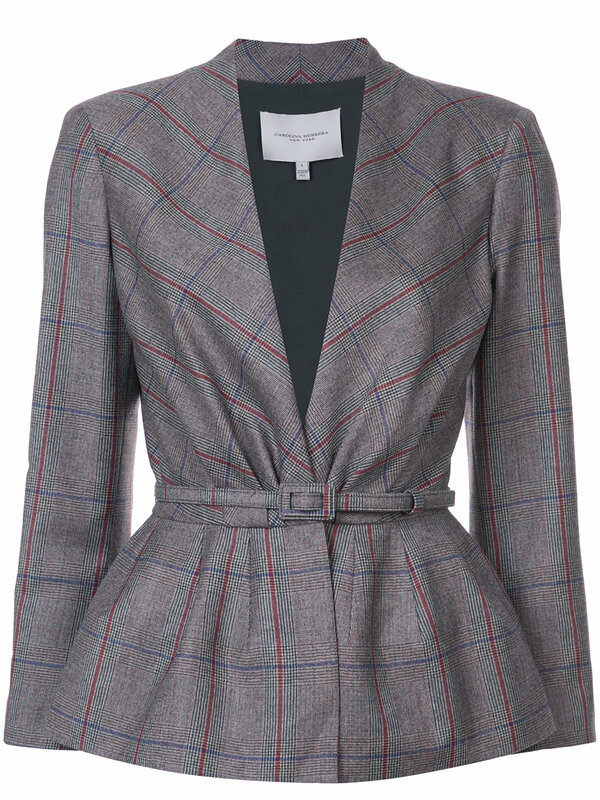 Choose a blazer or a whole suit in a conservative, but modern gray plaid. Or, if you like to push the envelope a bit, have fun with your plaid and chose a bold color scheme. 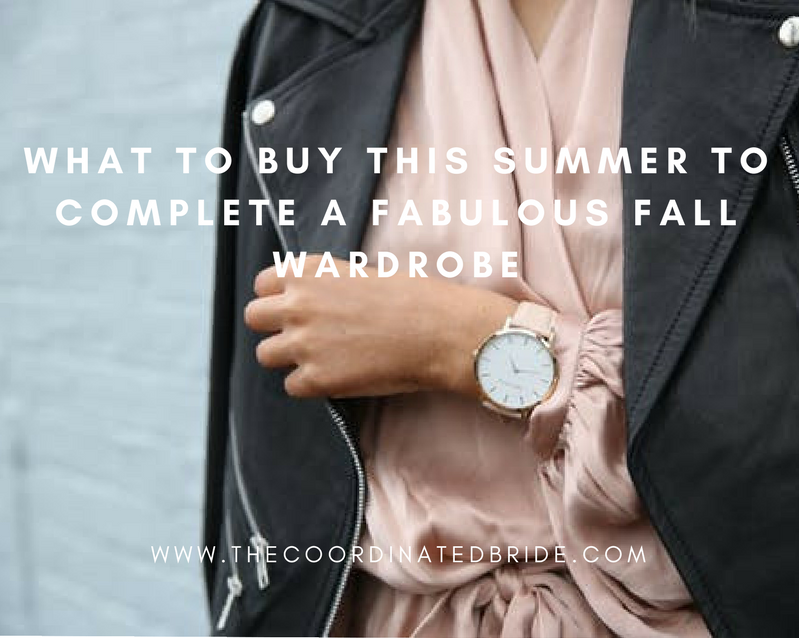 Now that you’re fall wardrobe is all figured out, get to shopping and stay tuned for your shopping guide to winter one on The Coordinated Bride. ExceLlent article That gave excellent advice abOut the fall wordRobe must haves! !